RED NEIGHBOURS: The appearance of the Communist nation of Otautahi has alarmed the Siroccan government, which holds territory claimed by the new country. 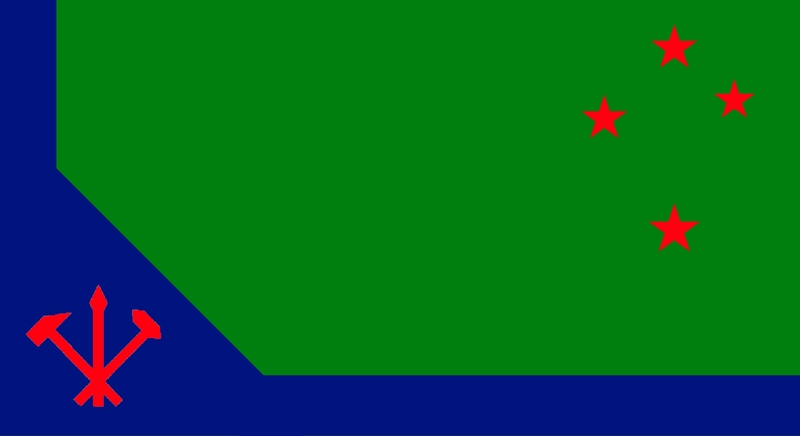 Bradford, KR, Jul 6 – The Siroccan government is tonight deciding how to deal with the emergence of a Communist micronation in the New Zealand city of Christchurch that has claimed a number of Siroccan territories. The nation of Otautahi, derived from the Maori name for Christchurch, was founded on July 4 by James Davies and friend James McIlhone, who promptly claimed sovereignty over the whole of Christchurch, which includes the Siroccan territories of Greater Hagley, Maxia, Sandford and Trinity. News reached Bradford this evening of the new nation’s foundation and its claims, and already those in government are nervously planning their next moves. The news is a humiliating blow for Premier Daniel Anderson and the Federal Party, who have prided themselves on protecting New Zealand from Communist influence for some time, and must now deal with Communist neighbours not far from Sirocco’s own territories. While the location of the main operating centre of Otautahi has not yet been ascertained, any claim within Christchurch puts it extremely close to the territory of Greater Hagley, as well as the outlying territories of Maxia, Sandford and Trinity. In a statement released a short time ago, the Premier said he was “horrified” at the emergence of a Communist micronation with New Zealand, and pledged “strong action to keep our rightful lands safe”. Anderson also noted the irony of a Communist nation boasting a Mercedes-Benz 300-SL as part of its military. 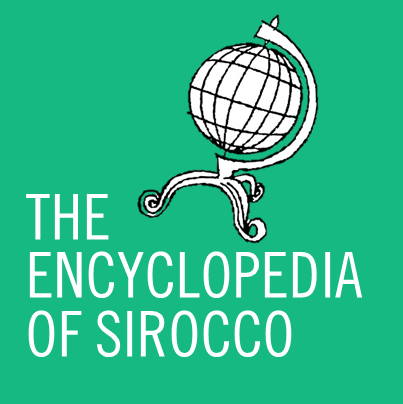 The Ministry of Foreign Affairs has confirmed it has sent a request to the leadership to scale back its claims, mainly to give Sirocco’s territories ample breathing room. The national NOWAA scale (Normal, Observe, Warning, Alert and Attack) has been raised from 5 to 2, with the Siroccan Defence Forces in both the region of Lindström and Bradford preparing themselves for the possibility of a Red assault. No word has been received from Otautahi at the time of publishing. Comrade, I can assure you, we have retracted our borders away from yours. P.S The Mercedes is a parade item. Nothing more. Comrade, we have retracted our borders. P.S The Mercedes is just for show.